Last year, a report claimed that the BMW Group and Chinese manufacturer Great Wall were in talks for a possible joint venture, aimed at the MINI brand and its distribution worldwide. Today BMW confirmed the talks and the signing of a “letter of intent” with the Chinese manufacturer. Furthermore, BMW also confirmed the production of the first battery electric MINI at the main plant in Oxford starting in 2019. 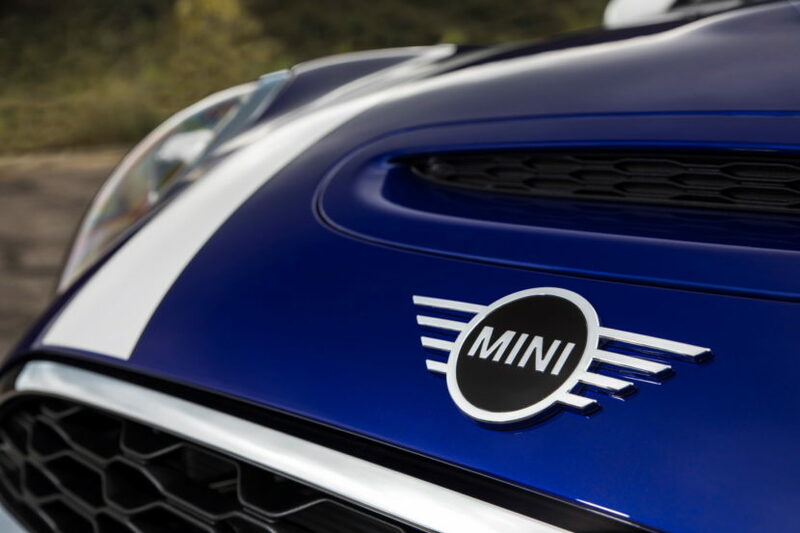 This signals a further clear commitment to the electrified future of the MINI brand. The next steps will imply the agreement on the details of a possible joint venture and cooperation agreement and clarify aspects such as the choice of production location and concrete investments. The end goal seems to be the development of electric vehicles under the MINI brand and not just for the local market. The BMW Group has no plans to set up an additional sales organization in China. The company is firmly committed to continuing the successful cooperation with the established sales structure and the cooperation with Brilliance Automotive. 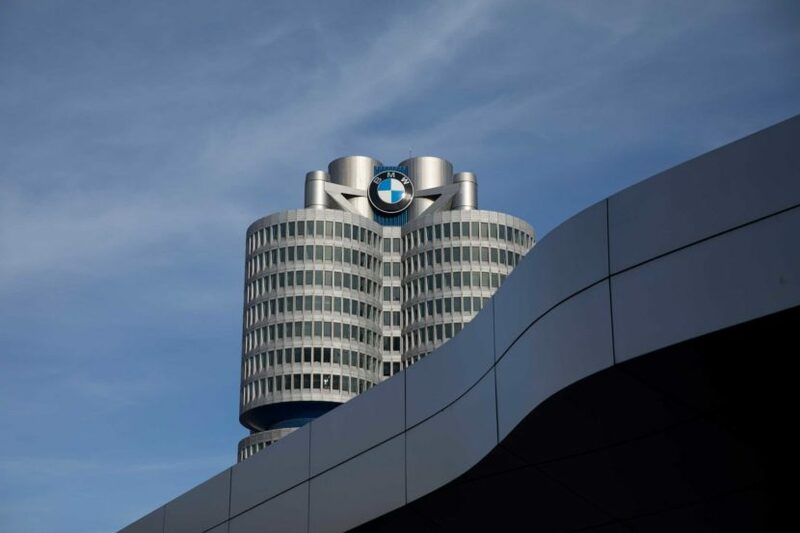 Expansion of the BMW brand in its largest markets, such as China, has not led to a decrease in production at the company’s German plants. On the contrary, between 2007 and 2017, production in Germany increased by close to a quarter to around 1.15 million vehicles per year. At the same time, almost half of all BMW production now takes place at plants outside Germany. 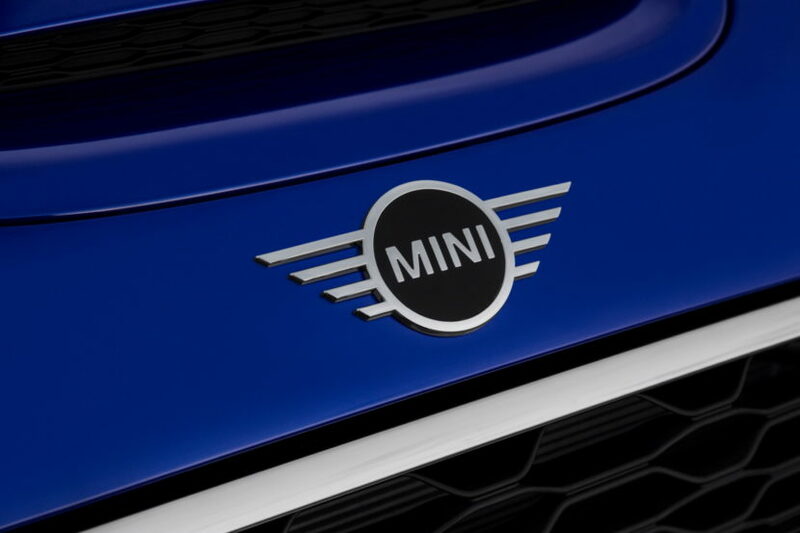 A similar growth strategy could accelerate development of the MINI brand significantly without questioning the BMW Group’s commitment in the UK.